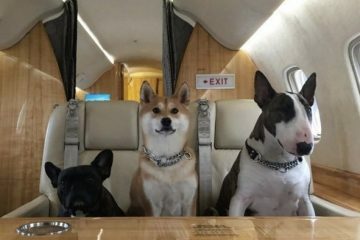 In March of 2013, Sergey Petrossov launched JetSmarter, a member’s only service that allows users to charter a jet from any location across the globe, via mobile app, giving them access to the largest private jet marketplace in the world. The app’s keen technology eliminates the “middle man” of chartering a private jet, making the process simple, transparent and also affordable. Within the app, JetSmarter’s full range of services are available in three categories – JetCharter, JetDeals and JetShuttle – allowing members to quickly and easily find a flight that best suits their needs. JetCharter offers whole aircraft charter where users customize their trip based on destination and aircraft. This feature is available worldwide in over 170 countries. 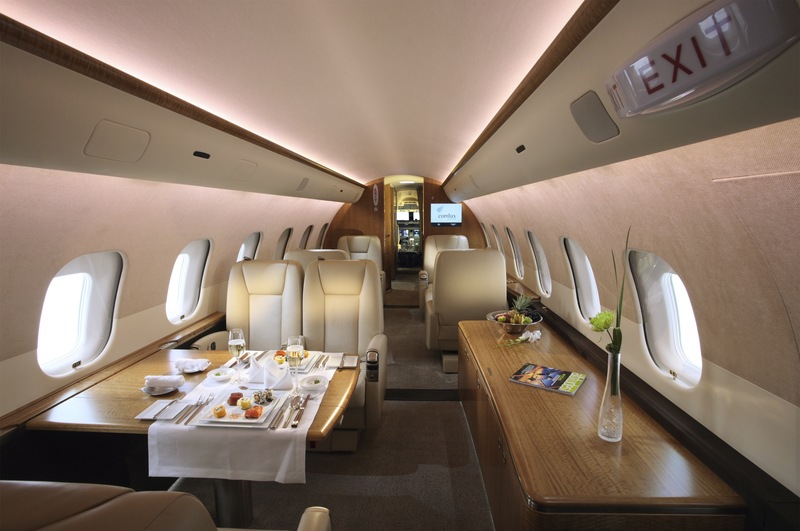 JetDeals offers exclusive, one-way flights on private jets; Members book seats in bundles of 2-5 free seats, and if they would like additional seats, they can pay a nominal fee per extra seats. These deals appear as much as 1 month notice, and in as little as 12 hours’ notice, depending on the type of flight, aircraft and route. On any aircraft with 5 passengers or less the whole aircraft is free worldwide. JetShuttle offers hared private jet flights; members can search for and book an already scheduled fight or create their own JetShuttle. All JetShuttle flights are free for members. 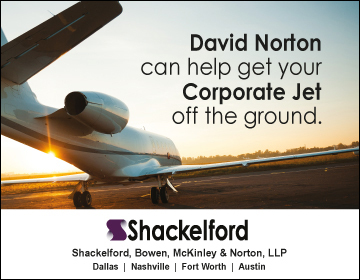 Members can choose from Scheduled JetShuttles which offer single seats on already scheduled flights in select US markets, Europe and the Middle East. The create your own JetShuttle allows members to book a flight by purchasing a few seats on a plane (rather than the entire aircraft). The remaining seats on the flight are released into the app, for other JetSmarter members to book for free. 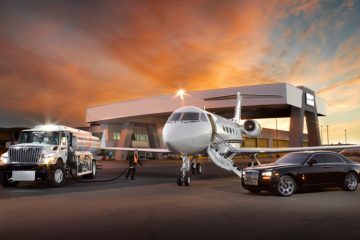 JetSmarter offers a membership program which is $10,000 annually with a $5,000 one-time initiation fee. With a membership, JetSmarter clients have access to unlimited JetDeals, which are one-way flights offered exclusively through JetSmarter, as well as free seats on JetSmarter’s JetShuttle services. Additional benefits of the JetSmarter membership include wholesale charter pricing, 24/7 customer support, as well as access to the new Concierge Service, provided by the app’s Member Experiences Team, which provides clients with a variety of services including hotel accommodations, exotic car rentals, access to exclusive events, premium tables at fine restaurants, and much more. JetSmarter is a mobile marketplace that offers instant pricing and availability for private jets worldwide. The application democratizes the private jet industry by decreasing the entry price for consumers, and helping air carriers gain more exposure within the market. By eliminating the middle man when it comes to booking a private jet, this app takes the process into the future with simplicity and ease. The JetSmarter app is available for iOS and Android. For more information, please visit www.JetSmarter.com.